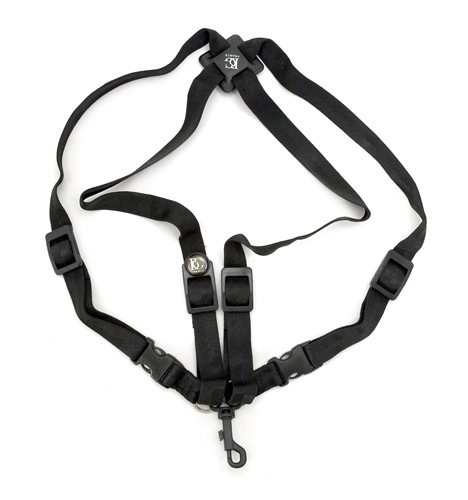 BG are a French company whose slings are hand stitched, making them a high quality product and very durable. This BG Saxophone Harness aims to reduce the strain on the neck muscles by taking the weight of the saxophone off of the neck. It places the weight onto the centre of the back, spreading across the shoulders - resulting in a more comfortable playing experience.